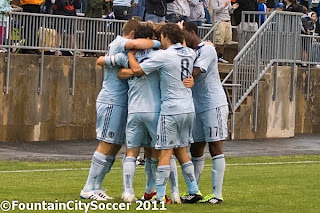 I'm sure the feeling in the locker room after Wednesday's Open Cup shellacking of the New England Revolution was something like, "So, that's what winning feels like..." Considering it was the teams first win in a competitive game in more than a month (April 6 v. Houston in another Open Cup game), it's understandable. 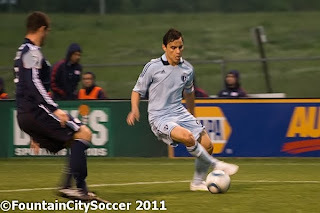 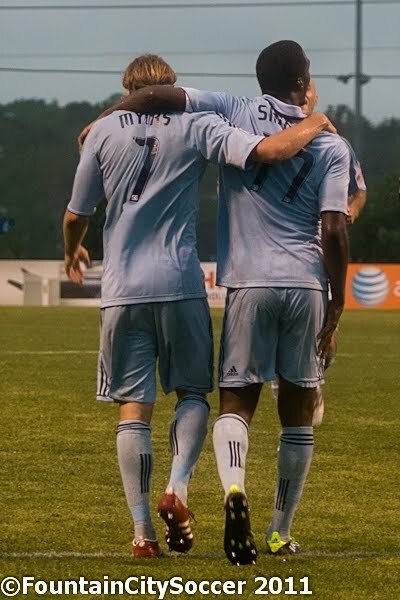 Chance Myers continued his good form in the reserves with a brace, CJ Sapong also scored twice and even Aurelien Collin got in on the act by opening his Sporting KC account with a late goal. 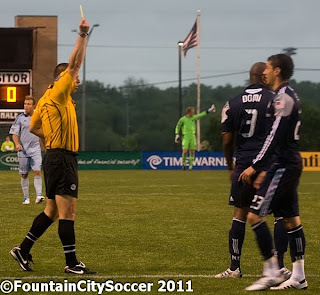 Eric Kronberg kept a clean sheet behind a good defensive effort from Collin and Matt Besler (among others).